Am running windows 10. Installed Privazer and ran it using default settings. Spent 2 hrs getting back needed apps it got rid of, even though it created a restore point it didn't work. Stay away. Easy to use interface, installs as portable exe, and did a great job finding and cleaning out junk from my C: drive. I was a bit concerned that it would "overclean" and cause problems, but nothing of that sort happened. And it gives you the option of creating a restore point automatically before it cleans. Good programming. 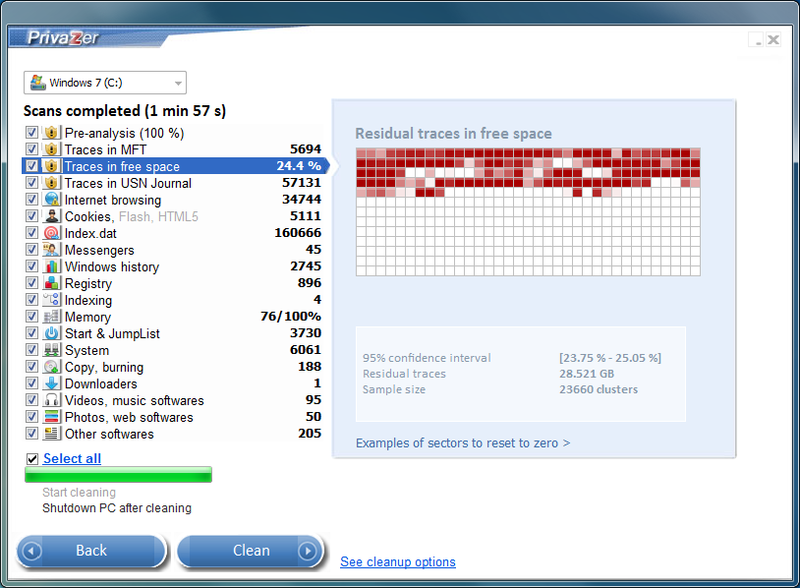 After using Ccleaner, followed by Glary Utilities, PrivaZer foung another 8 Gigs of stuff to remove. I was astounded to see what the others left behind. Highly recommend this one!